The 33-year old "The Boy Is Mine" singer made headlines earlier this week with the public announcement that she'll be getting hitched music executive Ryan Press — and made waves Thursday in a gold, purple and turquoise patterned bikini complete with belly chain that showed off her toned abs. The Grammy-winner poses for pictures with some fans and watched a beach vollleyball game, Splash News reported. 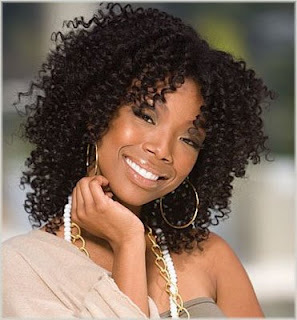 It's the first marriage for Brandy Norwood, who has a 10 year-old daughter, Sy'ria, with previous boyfriend Robert Smith. 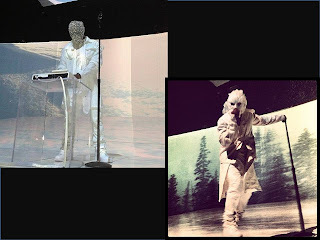 The last time we saw Kanye West dress so outlandish for a performance was some couple of weeks ago when he wore ladies blouses and leather kilt skirts. 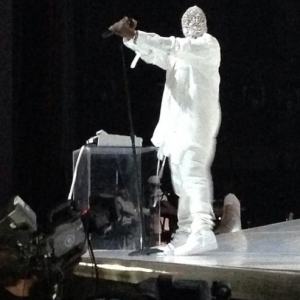 This time out, West took it a notch higher with his stage presence Friday night wearing two face masks during his first night of his three-day stint at Revel in Atlantic City. 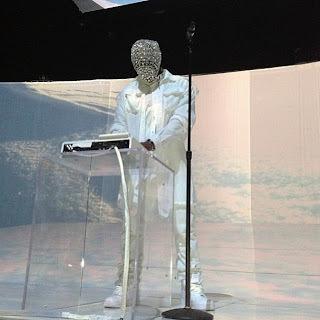 The G.O.O.D Music boss wore a crystal-encrusted Maison Martin Margiela mask during his remix of Rihanna’s Diamonds and another feathered mask while dressed in all white. 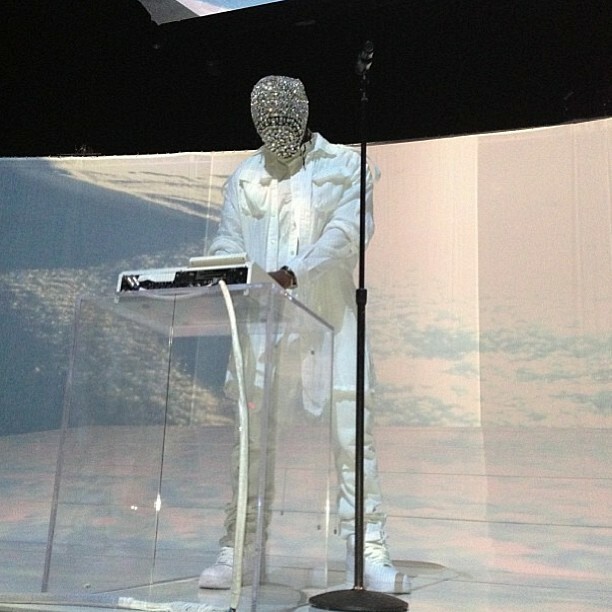 West’s latest outfits have to be the most over the top of his career even as we wait with bated breath to see what he tries to pull off next. 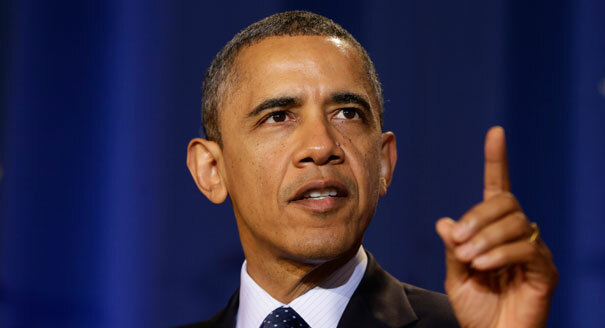 If a broader deal on the "fiscal cliff" cannot be reached soon, the Senate should vote on legislation to make sure middle-class taxes are not raised and that 2 million people don't lose unemployment benefits, President Barack Obama told NBC's "Meet the Press" in an interview broadcast Sunday. "Over the next 48 hours, my hope is that people recognize, regardless of partisan differences, our top priority has to be to make sure that taxes on middle-class families do not go up that would hurt our economy badly," Obama said. "We can get that done." 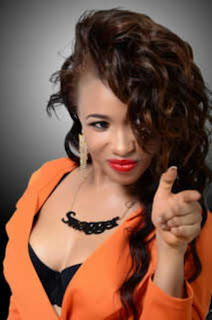 For the second time, fans of Tonto Dikeh’s music were left disappointed, after the Nollywood star failed to show up for her performance at the Rhythm Unplugged. 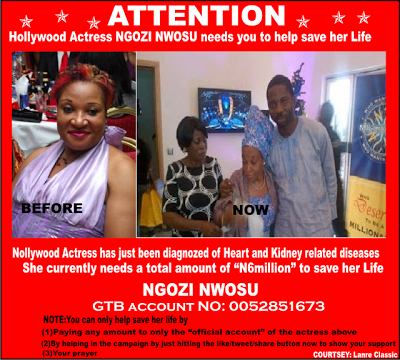 The previous time, when she was billed to perform at the Best of Nollywood Awards (BON), she kept guests and organisers waiting. Only to deny later that she was never scheduled to perform there. However, this time around, the Poko Queen already told her fans to watch out, as she will be part of the numerous artistes that will rock the stage that evening. After she failed to show up again, she took to Twitter to apologise, citing ill-health as the reason for her no-show. “Formal Apology 2 @flytimeevents n Ya’ll 4Failin 2showup 4 ma 1zt performance due 2health reazonz**Promize a better show **Much luv,” she wrote. A lot of industry observers. 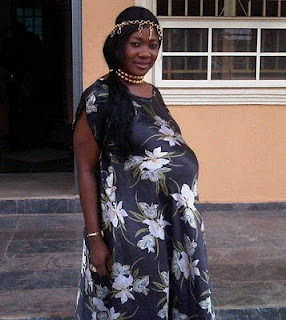 are already insinuating that Miss Dikeh is developing cold feet over her own songs. Sowy, no baby pictures yet but we know that Mercy Johnson gave birth to a baby girl some hours ago in a hospital in the US. Nice one Mr Capable. Always Capable. 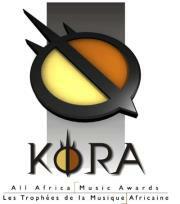 In an unexpected turn of events, the highly regarded 2012 KORA Awards has been postponed after the headline act, Chris Brown failed to turn up. According to the event’s communication director, Konnie Toure, Chris Brown missed his flight and would get to Abidjan, Cote d’Ivoire where the show is to be held, at 0500 GMT after it would have ended. The show will however now hold on New Year’s eve, Monday 31st of December. 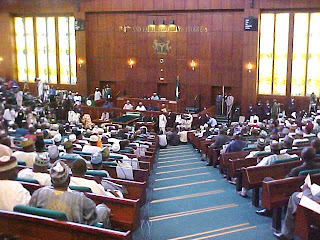 Ebonyi State governor - Gov Martin Elechi submited #104.3 Billion to the House of Assembly. Bayelsa State Governor - Gov Henry Seriake Dickson submitted #280 Billion to the House. What will all the money be used for? We hope to see the effect of these funds if collected in 2013. Nigerian Clubs to deposit 50 million each with NPL to cover players salaries and allowance. 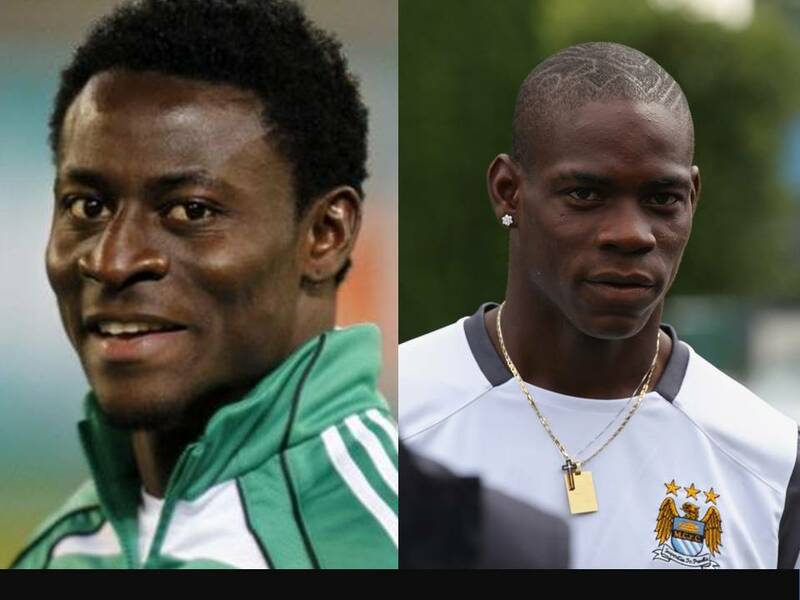 Nigerian Sports, we are getting somewhere. 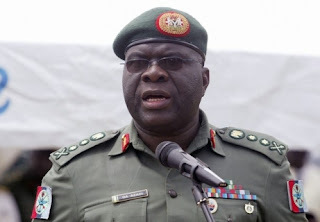 General Andrew Owoye Azazi was buried yesterday in Yenagoa. The President and other Governors of the south south were in attendance at the Funeral Mass held at the Heros Park. It was touching. May his gentle soul rest in perfect peace. Amen. Nigeria has lost a Hero. 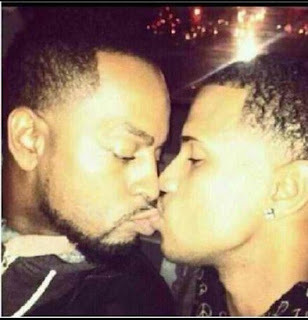 Why is Derenle holding a man like that? 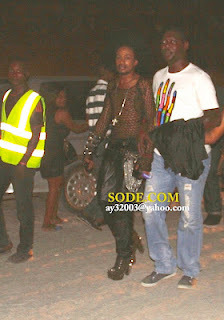 During the isrealite trek for the Koko Concert, Denrele was caught on camera holding a guy like he was the bride or vice versa. This holiday i do not think is the perfect holiday for Rihana as paparazzi won't let her be. 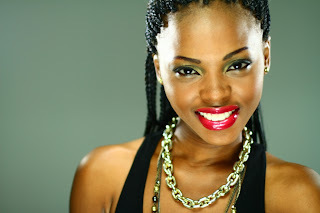 Ms Kedike Chidinma is up for the KoRa Awards Best West African Female category. 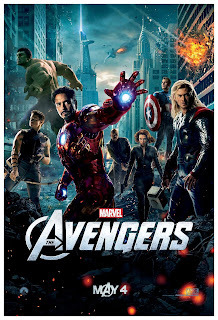 ‎'The Avengers' is officially the highest grossing movie of 2012 in the US. It has so far made well over $600 million dollars! 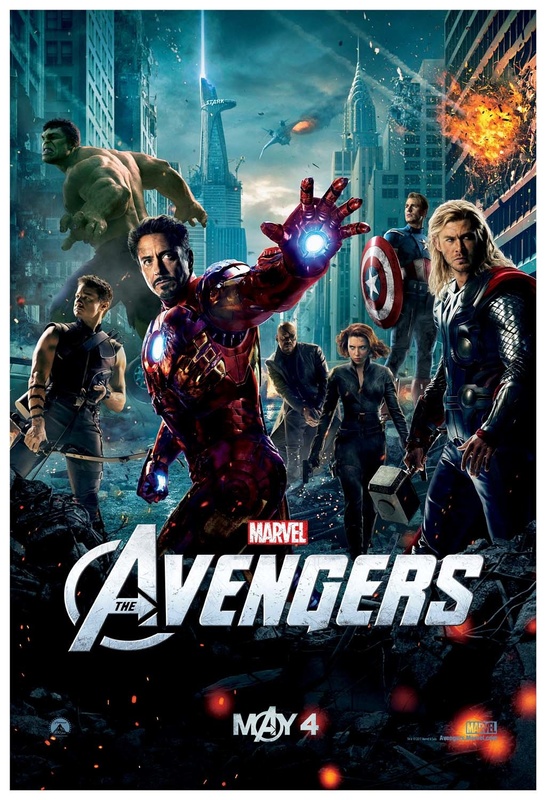 It beat 'The Dark Knight Rises' to second place with earnings of a little over $400 million dollars. 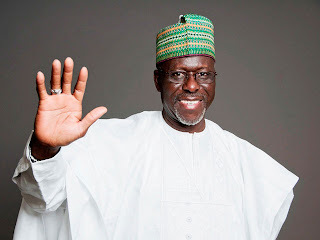 Information reaching us at DailyPost, have it that Kogi State Governor, Captain Idris Wada, was involved in a serious car crash along Lokoja-Ajaokuta Expressway. MediaTakeOut.com received a report last night that a physician visited Kim Kardashian at her home to treat her for a bout of what's being described as "acute morning sickness". If this is true...i guess the wedding bells will be ringing soon. Transport Operators provides 30more transit buses to cushion the effect of "The no Okada Policy"
In its continued effort to cushion the effects of the restriction of the movement of commercial motorcyclists, the Lagos State Government on Thursday inaugurated 30 new luxury buses provided by transport operators for intra city transportation. The government had last week also inaugurated 10 buses in addition to the existing Bus Rapid Transit and LAGBUS fleet of buses plying roads in the metropolis. The latest buses were provided by the Lagos Integrated Transport Cooperative Society and TRANSMODAL Nigeria Limited. 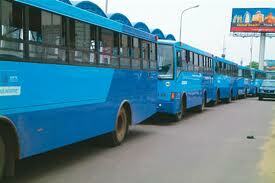 The News Agency of Nigeria reports that LASITCOS has provided 10 Tata buses, while TRANSMODAL brought in 20. NAN further reports that LASITCOS buses will operate along Abesan-Idimu, Ikotun-Ejigbo, Cele-Express-Oshodi-Mile 2 axis; while the TRANSMODAL buses will ply Agbara-Okokomaiko, Mile 2-Tin Can Island and Orile to TBS routes. The Commissioner for Transportation, Mr. Kayode Opeifa, said within the first quarter of 2013, more buses would be provided by other partners in the transport sector. Opeifa said a major challenge facing the operators of the buses was the non-availability of qualified drivers to sustain and maintain the vehicles. He said, “The process of engaging a driver is very long and tedious, and we have to go through this process because we do not want to go into the problem of the past. NAN reports that the partners were given franchise certificates by the Managing Director, LAGBUS Asset Management Limited, Mr. Babatunde Disu. Disu promised Lagos residents that under the franchise, they would enjoy better, reliable, comfortable and affordable transport services. He said that although there were other commercial buses as competitors, there would be collaborative efforts to manage a good transport service to alleviate hardship. Disu said the new buses would assist in creating jobs for some of the residents. He called on other private transport organisations to partner with the state government to improve the sector. The Cool Fm praise jam 2012 was held on d 25th of Dec @ d prestigious Eko hotel & suites. 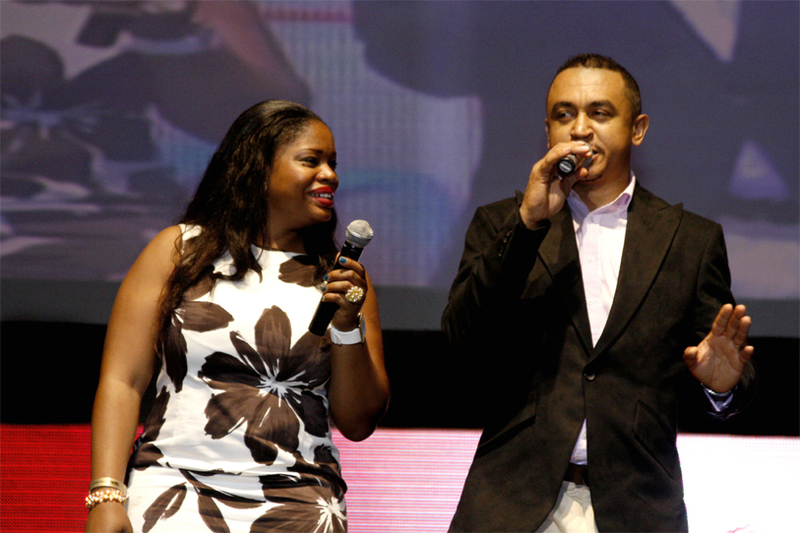 The event was anchored by Freeze and Maxy both of cool fm 96.9. With Kate Winslet married to Ned Rocknroll and Janet Jackson engaged aswell, we can confirm another celebrity getting set to walk down the aisle. "They are thrilled and happy and Brandy feels this is so right." 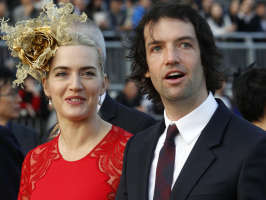 Kate Winslet landed herself an early Christmas gift of the musical variety: a reported husband in Ned Rock'nroll. As if being whisked away for a luxury holiday in Maui wasn’t enough, rapper turned actor Chris ‘Ludacris’ Bridges went the extra mile for girlfriend Eudoxie. The French-speaking beauty from Gabon, Africa, enjoyed the ocean waves from the best view in the house, as she got a ride on her beau’s back while sunning herself in Hawaii. Crash star Ludacris, 35, and his stunning girlfriend Eudoxie, 25, jetted over to Maui to celebrate the holidays with a bit of sunshine. First phone designed in Africa has made an appearance in the market. Verone Mankou, the 26 year old Congolese entrepreneur has introduced the first African-designed tablet and has announced the first African-designed smartphone. 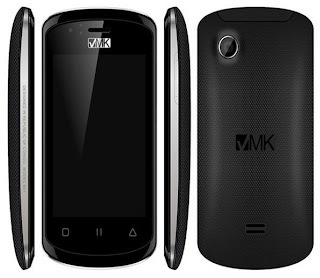 This smartphone will sport a 3.5 inch high quality IPS screen with a display resolution of 320 x 480 pixels and will run on the Android 2.3 Gingerbread operating system. This phone called elikia, has a highly qualitative design with curves studied in order to ensure both a timeless, elegant and modern making the user almost forget it is an entry-level product. Could this fine guy be gay? 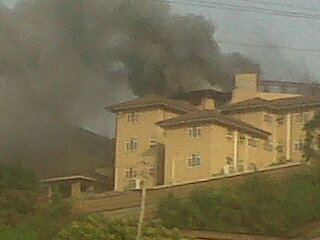 The multi million naira Hilltop Mansion of former President Olusegun Obasanjo is presently on fire. 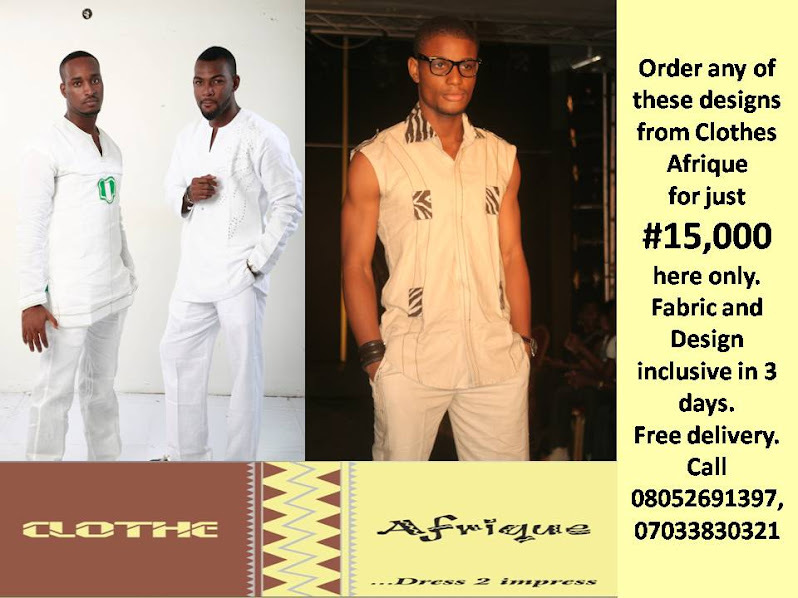 The house located in Abeokuta is the official residence of Chief Obasanjo. The cause of the fire is still unknown. Constant government borrowing for state’s sustainability has recently become fashionable in the country, with the President and state governors taking to the tide. Just few weeks ago, the Association of Senior Civil Servants of Nigeria (ASCSN) challenged the National Assembly to stop the Federal Government from borrowing to execute projects in the country. Well, the social media was agog with news that L’enfant terrible, David ‘Davido’ Adeleke, was allegedly rude to King Saheed Elegushi and received a slap for his unruly behaviour. Some reports went as far as saying the O.B.O singer along with his cousin, Bayo Adeleke aka B-Red and their bouncers, were ‘mercilessly’ beaten by the royal ruler’s guards. 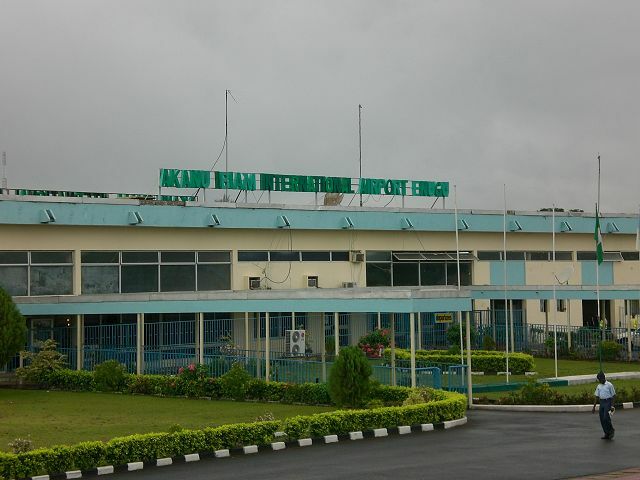 The Enugu state police command is still trying to unravel the mystery behind an alleged attempt by four persons to blow up the Akanu Ibiam International Airport Enugu with explosives. The ploy was earlier today, foiled by eagle-eyed operatives of the Explosive Ordinance Department (EOD) of the Enugu State Police Command. The suspects, whose identities had been kept secret for security reasons, were apprehended while driving to the airport at about 8.30am Thursday. The four suspects including the driver of their vehicle with registration number KJA 359 AP, were reportedly heading towards the airport when they were stopped in their tracks by EOD operatives on routine duties. 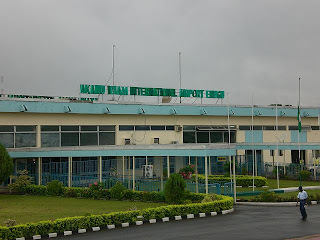 While confirming the arrest of the suspects along with the explosives, the State Police Public Relations Officer, Mr. Ebere Amaraizu, said when the vehicle conveying the suspects was stopped, upon a thorough search by the operatives, some items believed to be dangerous fireworks contained in two cartons were discovered in the vehicle. Jennifer Aniston’s bikini got an airing over the holiday season, with the star opting for a beach vacation over a white Christmas. Aniston was spotted rocking her bikini beneath the sunny skies of Cabo San Lucas in Mexico with fiance Justin Theroux, her toned stomach confirming that recent pregnancy rumors were wide of the mark. Aniston’s Christmas vacation, which PopSugar confirms will last beyond New Year, saw the 43-year-old actress don both red and green bikinis while sunbathing. Aniston was joined by a shirtless Justin Theroux, who showed off some fairly elaborate back tattoos. 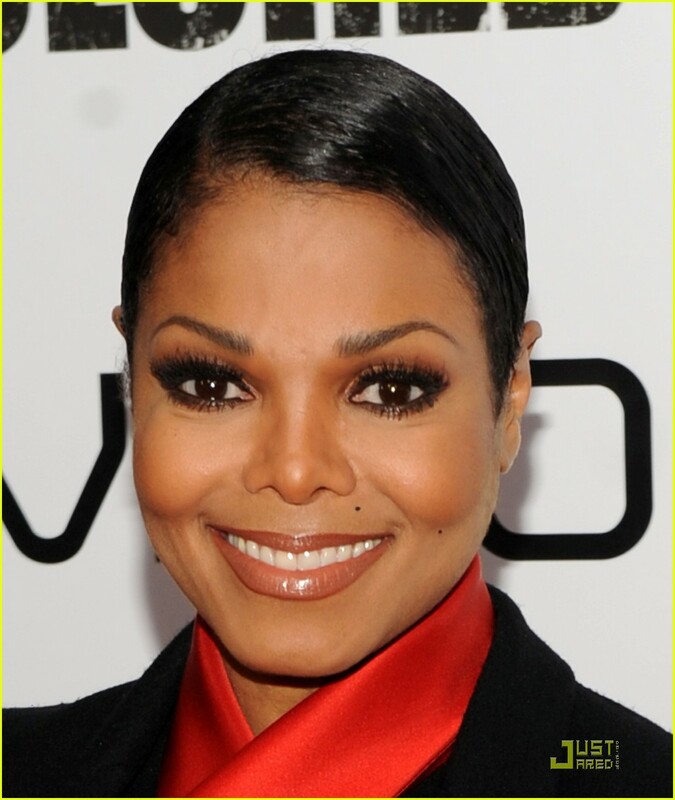 The third time could be the charm for Janet Jackson. According to reports, the 46-year-old singer is engaged to marry her Qatari billionaire beau, Wissam Al Mana, 37, this spring in his native country. Jackson's rep did not immediately respond to THR's request for comment on her engagement. Us Weekly, meanwhile, is reporting that the nuptials are expected to "cost millions," and that Jackson's loved ones will arrive in Qatar via Al Mana's private planes. Wissam is managing director of Al Mana Retail, which represents designer labels like A/X Armani Exchange. He's a shareholder in Saks Fifth Avenue stores in Middle Eastern cities including Dubai. Al Mana will also be Jackson's Husband No. 3 following her previous marriages to singer James DeBarge and music video director Rene Elizondo. She was previously in a long-term relationship with Jermaine Dupri, from 2002 until 2009. The Grammy-winning singer stopped over in South Africa, for concerts in Cape Town and Jo’burg, before heading down to Lagos for the show. 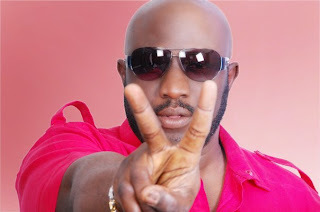 The Lagos event, built into Brown’s on-going world tour, was organised by Kilimanjaro Events – same company that promoted Rick Ross and Anita Baker in the past. 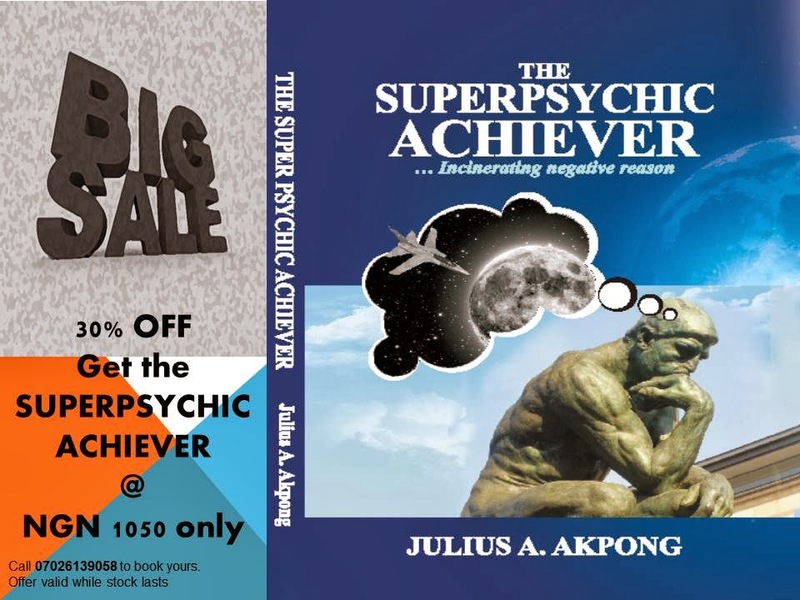 Financial details were not made public, but we found that Oando boss Wale Tinubu was a major financier, as well as Etisalat, which provided last minute sponsorship. 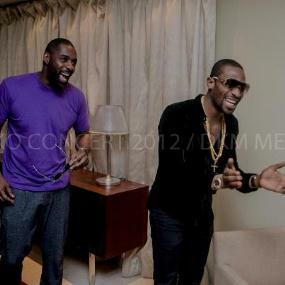 Brown was to make a brief appearance at the Oando end-of-year gig, but we’re told that did not happen. 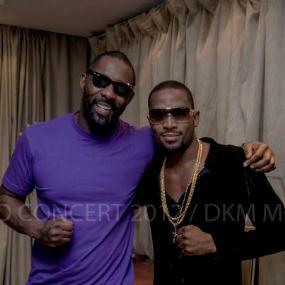 It was Brown’s second time in Nigeria, the first being for a THISDAY Music Festival performance a few years ago. Sources told us the fees ‘could have been more’ if he was required to perform with a live band or if he had to do multiple venues or cities. 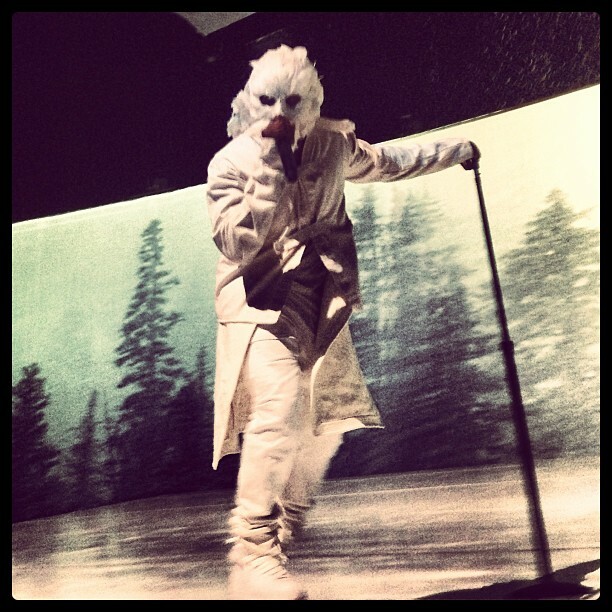 Although he performed with a DJ and backing track, with two back-up singers and four dancers, he gave a good account of himself, treating fans to almost two hours of a well-planned set that left guests asking for more. 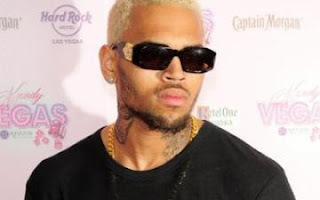 Chris Brown’s tour will continue early next year with a scheduled performance in Cote D’Ivoire. This is LOVE!!! Love Me Jeje crooner, Seyi Sodimu has bought his wife “Tolu Sodimu” a brand new 2010 Mercedes Benz GL 450 Jeep as a gift for her 40th birthday celebration. 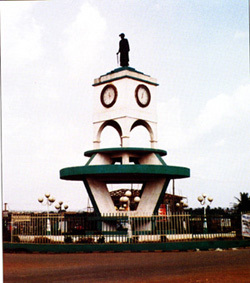 Ebonyi loses huge revenue yearly, the Commissioner for Commerce and Industry has said. 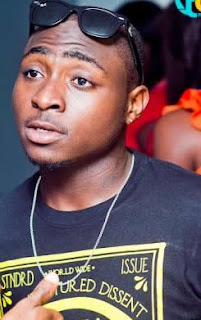 Davido a.k.a Omo baba olowo was given a slap not from a policeman this time but from King Saheed Elegushi. 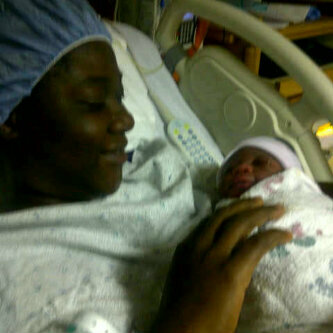 Yeah... King Saheed Elegushi.